This is how we started the month of November. Employee Interest at its best. Usually, when an organization grows it becomes difficult to find hidden gems & we tend to miss some of the good employees who are not directly contributing to the deliverables but helps a lot in the organization by playing multiple roles. Tasks like taking an interview, going for a campus interview, writing a blog for the company, referring a CV, Finding an important bug, supporting other team members, a list can be long. Ketan Raval, our CEO, came up with the reward system where every team member can claim reward system which will help entire organization to find out those hidden gems who contributes a lot to the company’s growth but are never in limelight. And here we are on the verge to end a fantabulous year, let us go through what we achieved during this wonderful month of November. If you are in Canada and do not want to deal with keeping your driveway clean from all the Snowfall, we have Updated Mobile App and the Website just for you. Checkout the updates at snowmowr.com. Our social networking platform to find people around you went live this month with a very positive initial response. You can view images and videos or users around you and like them to have them matched with you. It’s on. Once matched, you can chat with them to take it further. Interested ? Contact us to know more about the same. A platform to help you find various kind of coaches to solve your life problems is coming along nicely. It has been a very professional and thorough effort to analyze the whole requirement including the marketing scenarios and various instances of the flow for the same. We are looking forward to taking it into next phase of development. You will hear a lot more about it next month for sure. An IoT solution ready to leave our stable. Connect to your mobile phone to the Blood Pressure Monitoring device or your Sugar Level measuring device. Take the reading and store it for your convenience or easily share it with your doctors or other assigned people. Final testing on the way and taking this live to the App Store and Play Store in coming weeks. Health monitoring will just get a bit better. Another IoT based solution also baked and now being garnished before release. Mainly targeted toward Fleet Management, the device is hardwired to your vehicles. It passes on all location information of the vehicles and other parameters to the server. You can even remotely turn your Vehicle On / Off from the control panel. A huge step for security and safety of the vehicles and drivers. We also had a couple of client visits this month and in turn, our team members visited some clients too. All in all, November was an interactive month compared to the rest. This month we lived our childhood, again, during the celebration of Children’s Day. We started this celebration with a small presentation where we have to recognize some of our employees through their childhood pictures. It was really fun when we see our supervisor’s childhood pictures. 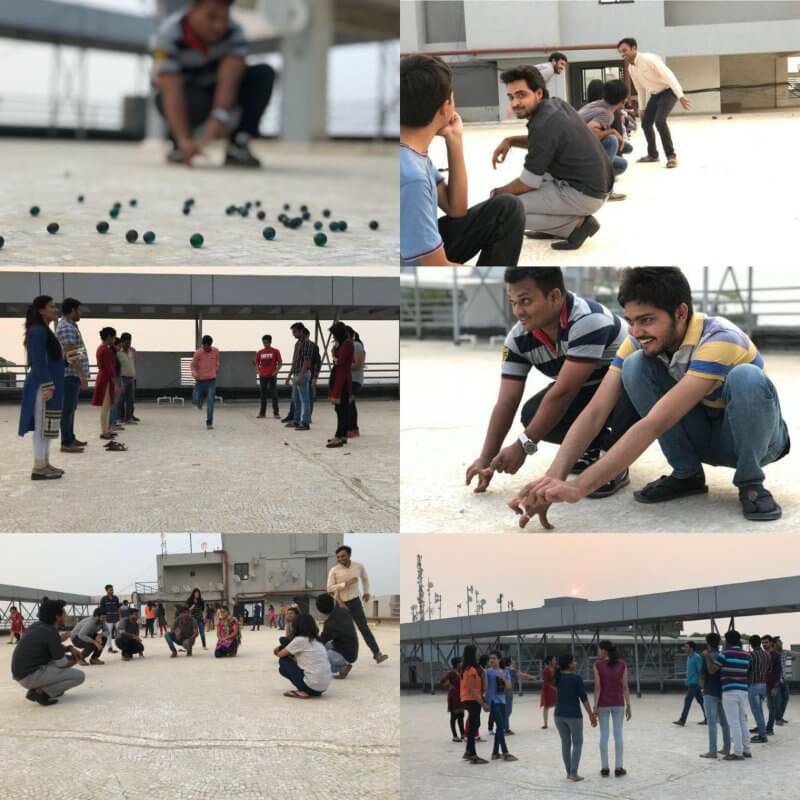 Then, we played many games which we played in our childhood like “Kho-Kho”, “Do malli ek phool”, “Tug of war”, “Hopscotch”. We captured those moments in our camera. After playing such games, all felt hungry and enjoyed the food of 90’s. HR arranged a snack of “Bhungda Bataka”. There were other food items like “Guru chela goli”, “Imli”, “Poppins”, “Kisme toffees”, etc. As per ritual of LN this time also we awarded employees with Employee of the month rewards and Project incentives. 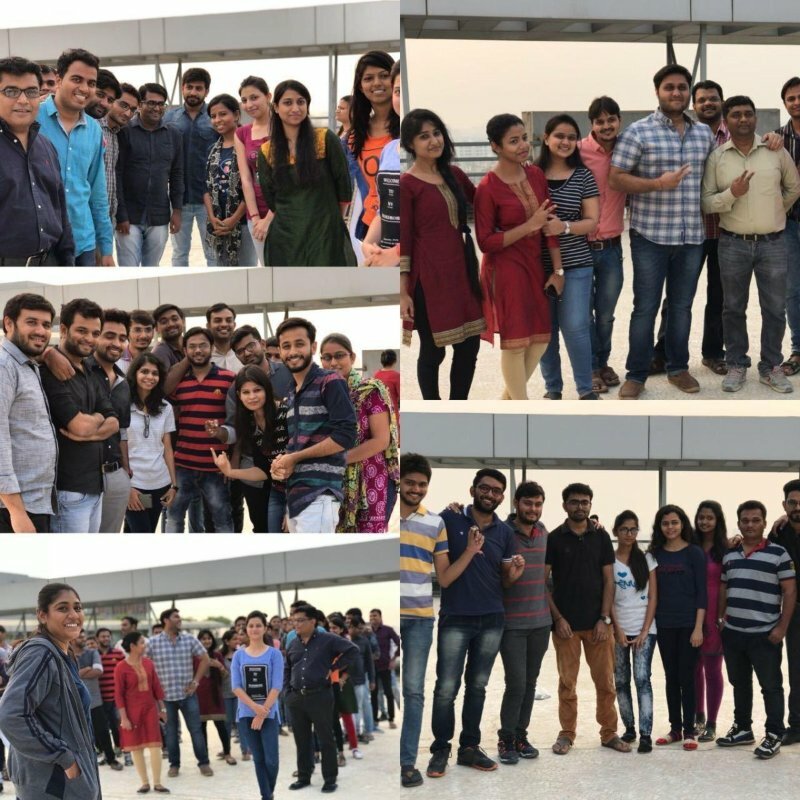 We never forget to organize skill improvement event to give a platform to employees where they can learn and improve new skills. 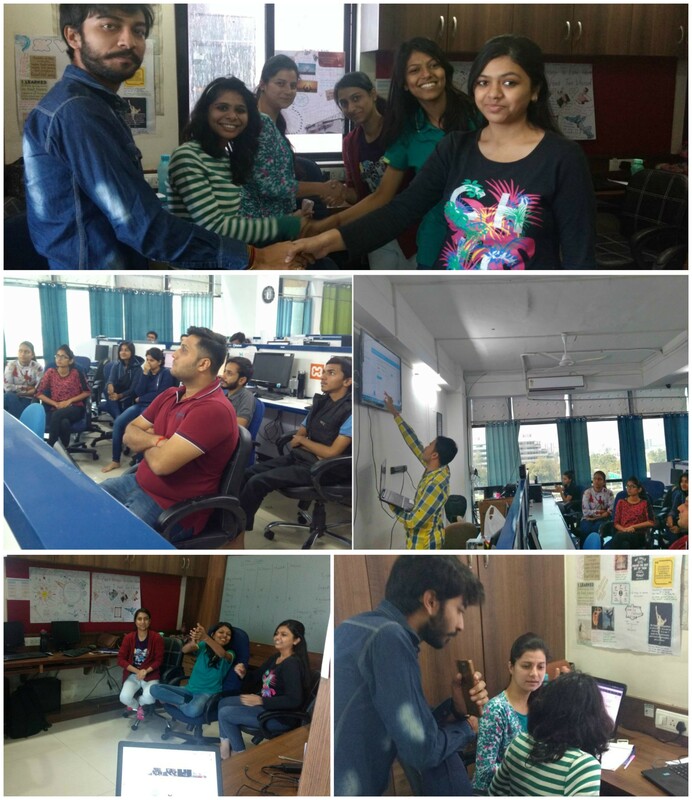 For Engineering team, we covered the topic “ Touchless actions with DialogFlow” which was taken by Pratik Patel. 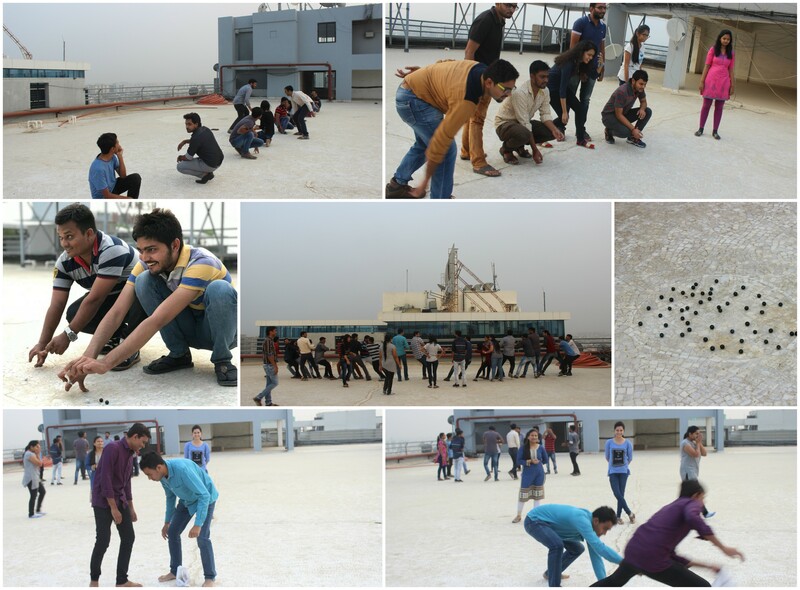 And, for Business Development Team we did a “Throw me your Challenge”. This activity is a great way to work through problems in a constructive manner. Have everyone write down an issue at work that has been bothering them, like a difficult problem on a certain project, on a small piece of paper. Then crumple them up and throw them in a pile. Separate the participants into groups, and one by one, have each team grab a few problems at random, uncrumple the paper, and give brainstorm solutions. Each team can read their problems and solutions aloud to the group. It’s a great way to get help, work together, and build strength within your team. We ended up this month with some of the new members who joined us and perform more better. Our HR is planning to celebrate Christmas in LetsNurture’s own way. Simultaneously, Engineering and Business Development team fasten their seat belts to perform better than last month. LetsNurture always thrives to deliver quality to our clients as well as employees. If you are looking for a firm where you are not only bound to work but also have regular chance to cherish moments in events and festivals, LetsNurture is definitely the right choice. Join our amazing team.